Stephanie graduated from the Masters of Occupational Therapy Program at the University of Washington in 2008. She has worked exclusively as a pediatric occupational therapist with children ages 2-16 years with developmental delays, genetic disorders, Down Syndrome, autism, cerebral palsy, fine motor delay, SPD, ADHD, anxiety, depression and behavioral disorders. Her treatment specialties include fine motor skills, handwriting, sensory processing and feeding therapy. Other focus areas include strategies to address social skills, self/emotional-regulation and behavioral challenges. When needed, Stephanie enjoys integrating the Zones of Regulation and Social Thinking curricula throughout her treatment sessions to empower children. Professional development coursework includes: Sensory Integration, Social Thinking, Floor Time, Mealtime Miseries, and certification in the Integrated Listening System (iLs) and American Hippotherapy Association Level 1. 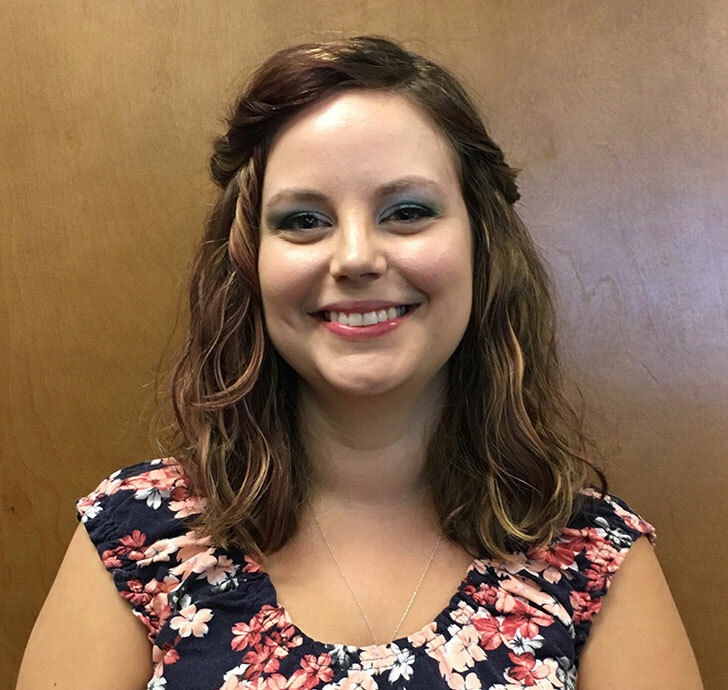 Stephanie’s hobbies include: Spending time with family (especially my niece and nephew) and friends, reading, games, music, anything outdoors, and horseback riding.